This month’s acapella is going to be a very simple but famous acapella, since everybody knows the Simpsons. 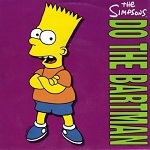 The song Do the Bartman was part of the Simpsons album that was released in 1990. 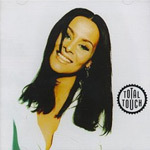 I didn’t have the numbers sharp but it seems that the single hit a lot of number 1 spots in the charts all around the world. In the Netherlands it got as close as number 3.